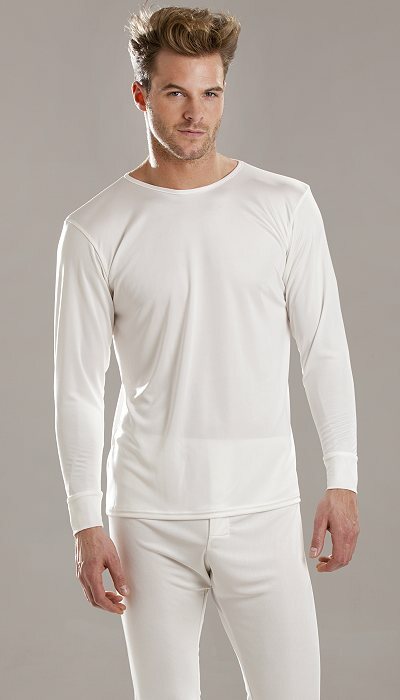 Thermal T shirt in light or heavyweight silk jersey. Feels fabulous against the skin and looks great. Choose from light weight at £52 or the thicker heavy weight at £67 each. Ivory or black. Other colours are available in the lightweight T shirt, see the lounge pants and top. 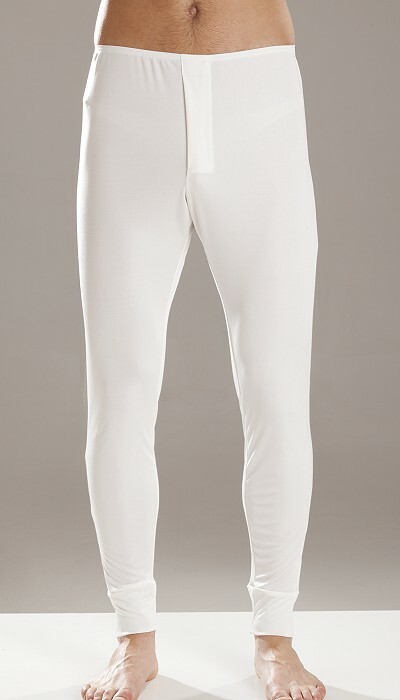 See below for matching long johns.